Since its formation in 2010, Hot Creations, led by Jamie Jones and Lee Foss, has been at the forefront of a new house style. Combining elements of pop, R&B, deep house, disco and funk, the Hot Creations’ sound is instantly identifiable, sound tracking the floors of the world’s best underground clubs. The label has helped shape one of the sounds of modern house, launching the careers of a new generation of producers and DJs, including Lee Foss, Richy Ahmed, Robert James, and Miguel Campbell. 2012 has seen the label building upon its success with a Hot Creations residency at DC10 in Ibiza, and unveiling the first of several forthcoming artist albums from the Hot Creations family. 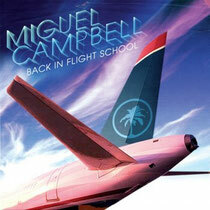 Accompanying the October release of ‘Back In Flight School’ will be Miguel Campbell’s first US tour, which will take in five major cities in September. 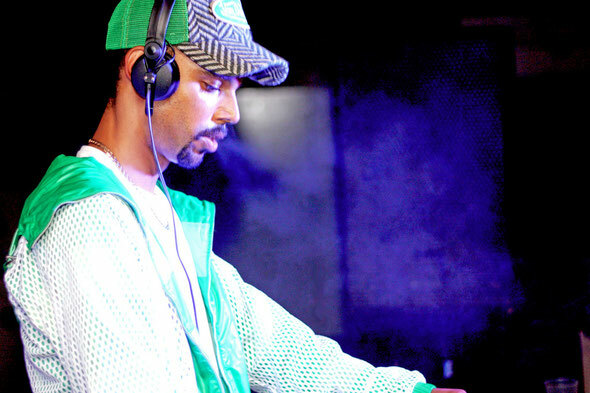 Miguel is a burgeoning young star that shot to notoriety in 2011 after ‘Something Special’, his debut release on Hot Creations became one of Beatport’s biggest tracks of the year. 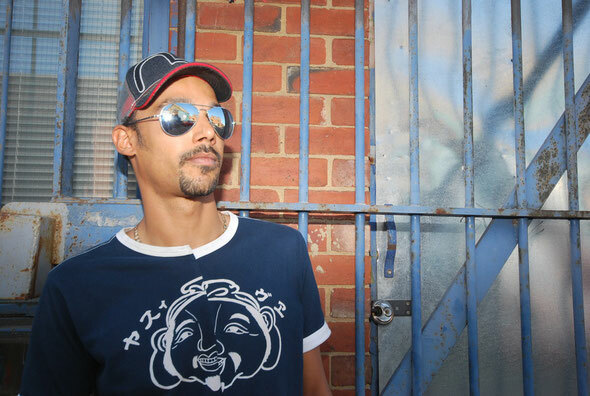 This was a big intro for a young guy from the north of England but one year on and he proves that was just the tip of the iceberg as his debut album, ‘Back In Flight School’, reignites even more cross genre potential as Campbell explores where the highs of house meets the depths of soulful funk and disco nostalgia. Set to put Miguel back in the end of year charts for a second year running, ‘Back In Flight School’ is a smooth and addictive ride that’s rich in harmonies and contagious basslines. “The aviation theme was inspired by the old 'in Flight' ethos of Funk,” explains Miguel, ”along with the amount of time I have spent on airplanes over the last year. “My main goal was to create a musical tale for the listener to enjoy, with a start middle and end which would encompass the various styles of house and funk I have produced over the years and display the various types of instrumentation that I use.